I have a confession. 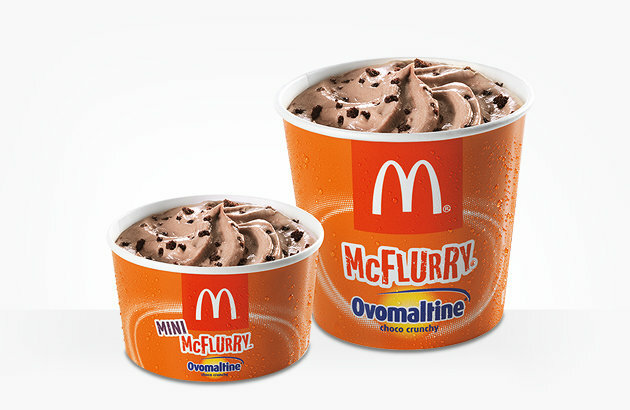 I love McDonald’s as a child and I still do. 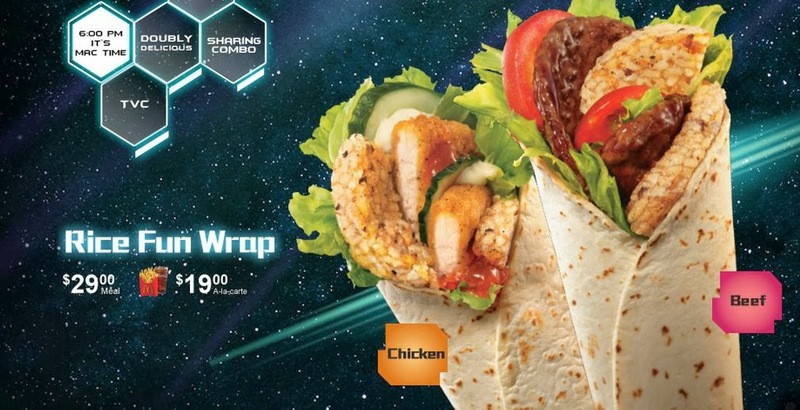 Despite all the hoo-haa around the health issues, I’m going to remain a sucker for those Extra Value Meals. 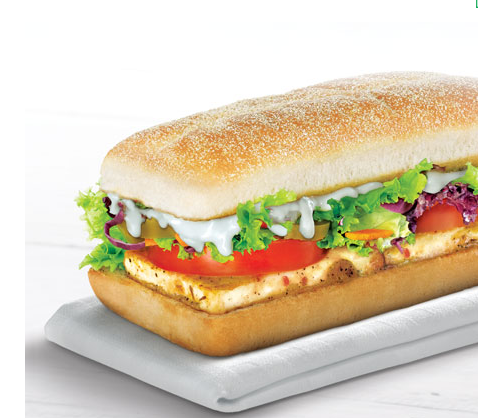 I’m currently stuck at home with stomach flu and I’m really not doing myself a favour by writing this post, but I had to – you always crave what you can’t have. 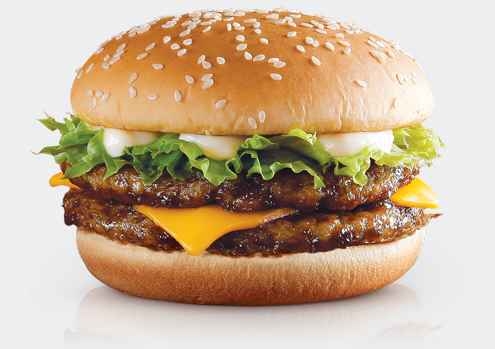 McDonalds is a global brand and it’s available in more than 120 countries around the world. Having influences from every continent with a diversity of cultures and cuisines, it is no doubt that their menu will have such different varieties depending on your geographical location. 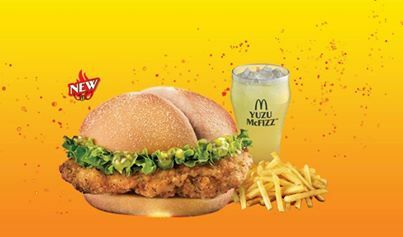 I’m from Singapore and during my years in the United Kingdom, I’ve always wished that I didn’t have to fly 7000 miles for my McSpicy. 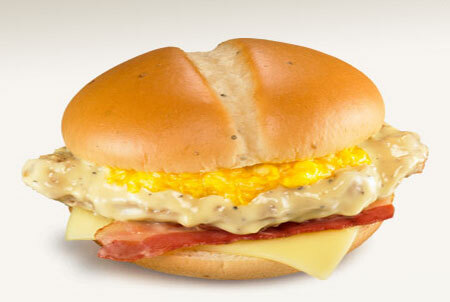 In random order, these are the awesome McDonald’s items I’m craving now and you wish were available in your country. 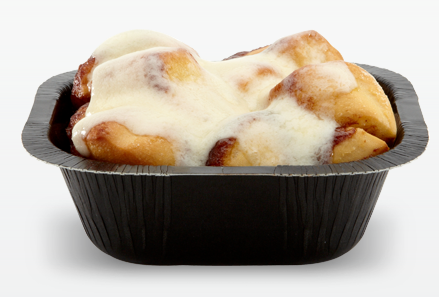 This warm delicious cinnamon-spiced rolls topped with delectable cream cheese icing is available at various outlets across the globe. Sorry if it’s not available at yours, (not). 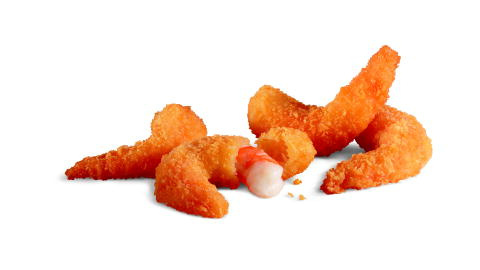 Seriously, the list can go on forever and it’s making me extremely hungry. 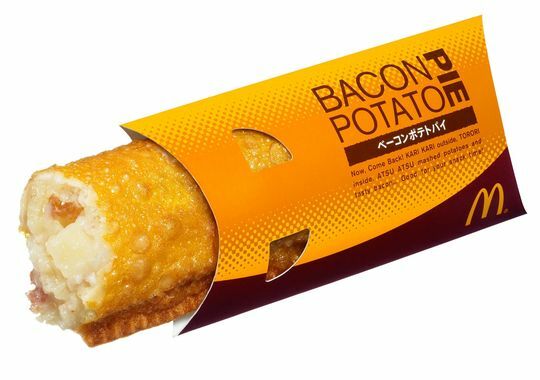 But as I was typing this list out, I figured that Japan deserves it’s own section as they have come up with the most wonderful and appealing items for their McDonald’s menu. 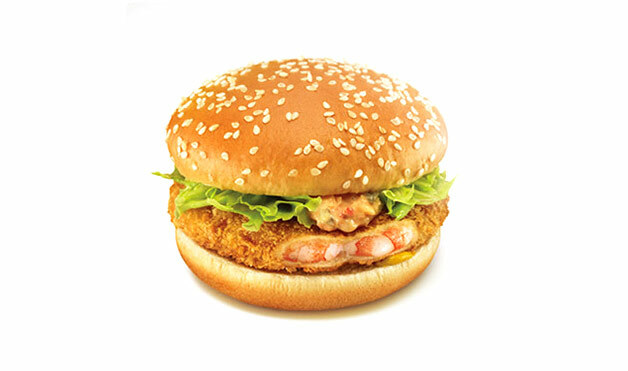 Notwithstanding the fact that some are limited edition items, they are so awesome they need to be introduced – hint hint McDonald’s Singapore. 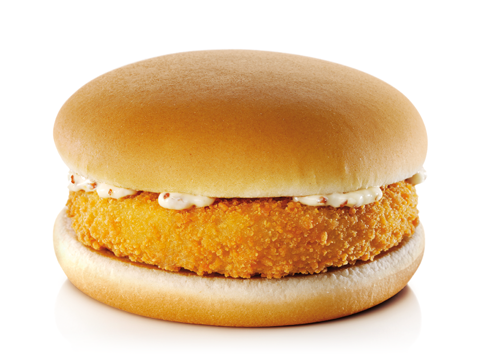 Gosh I am so hungry right now and I need to stop to grab some food. 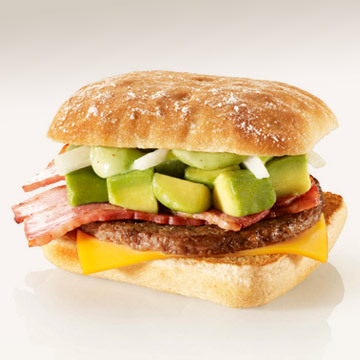 If there is a takeaway point (aside from making you hungry) it’s perhaps a visit to the local McDonald’s when you’re traveling to a new country. Happy Chinese New Year everyone! 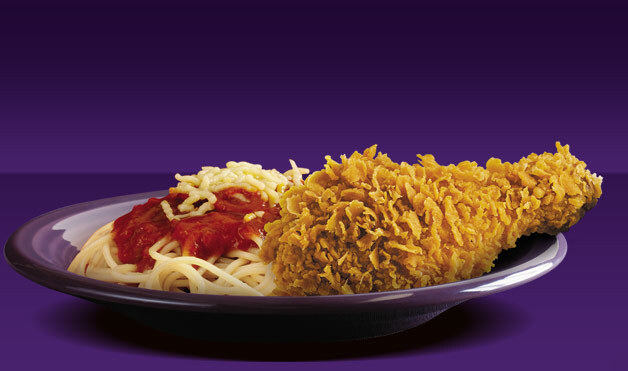 I just came home from a sumptuous dinner at my Grandmother’s place. Thought I was being smart by wearing a really loose fit dress so I don’t have to unbutton my jeans or loosen my belt, but I sure did not anticipate the amount I ate. Anyway, I’ve mentioned before that I absolutely love CNY. It is great to have everyone sitting down together, eating, laughing and enjoying each other’s company. 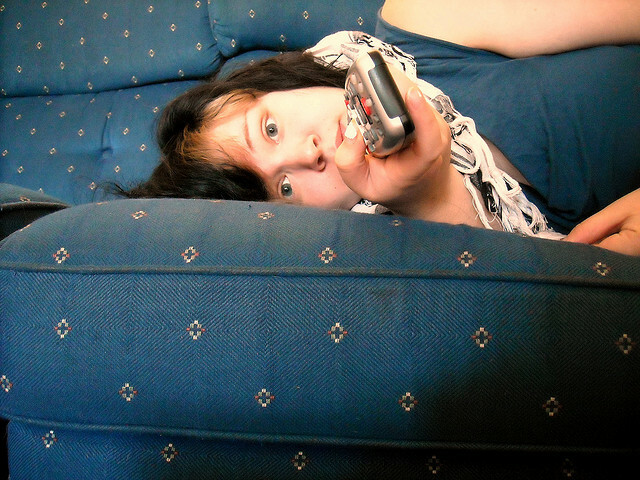 If you are not catching up with someone (or gambling), chances are, you’ll be staring at whatever’s playing on telly. Plenty of CNY movies are released this time of the year or played on loop on TV. 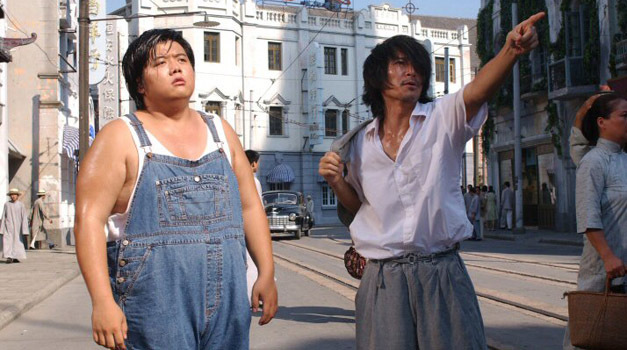 Honestly, CNY wouldn’t be complete without some Stephen Chow classics. However, when I was at my Grandmother’s place with my relatives, we found ourselves struggling to find a programme on television suitable for everybody in the room. Hence, I thought I’d do up a list that could give all of you celebrating CNY some ideas on what to play in the background when you have visitors. It is a great way to keep everyone together and most of the movies I’ve picked are likened across the age groups. Moreover, most of them are available full length on youtube, or you can even get it real cheap at a dvd store. Go on, have a good laugh with your friends and family, it’s the new year! One of my absolute favourites that made me laugh till I pissed in my pants. It’s THAT good. The martial arts choreography is so comical yet so brilliant at the same time. Here’s one of their most (the most in my opinion) epic scenes. Another Stephen Chow Classic taking soccer to the next level. The action is amazeballs. PS: I watch this every year. 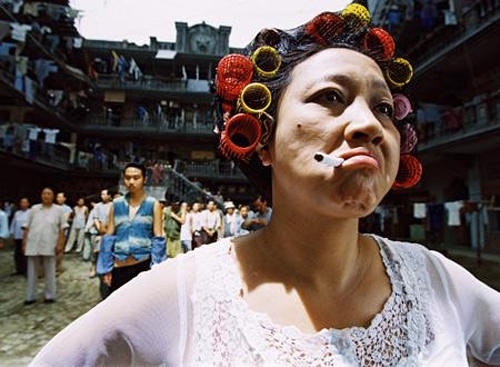 How about a marathon of some quality Chinese movie for Chinese New Year. 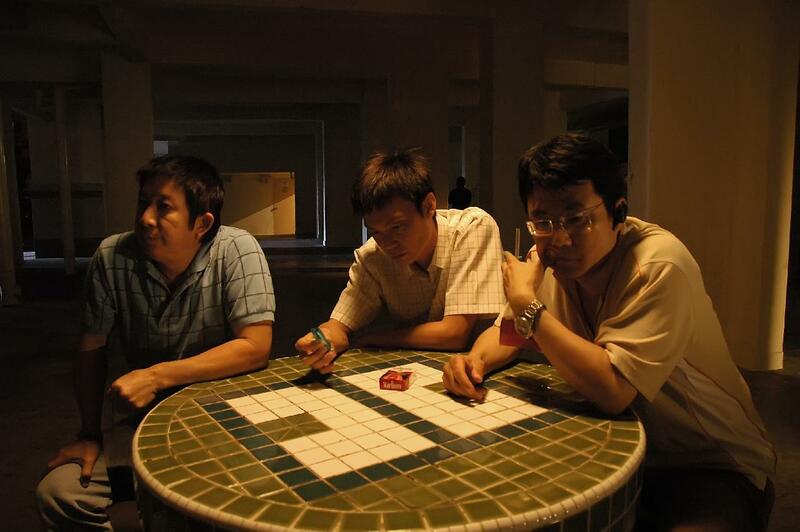 Infernal Affairs starring Andy Lau and Tony Leung inspired The Departed starring Leonardo DiCaprio and Matt Daemon. Leo baby I love you to bits but Infernal Affairs was better. People if you haven’t seen Infernal Affairs, I can’t believe you! GO WATCH IT. Since CNY is a family affair, we can’t forget some heart warming local production. I couldn’t find the first one but I remember watching the second movie in the theatres and hearing endless sobbing in the cinema. This is another local production that I caught with my family when it came out. 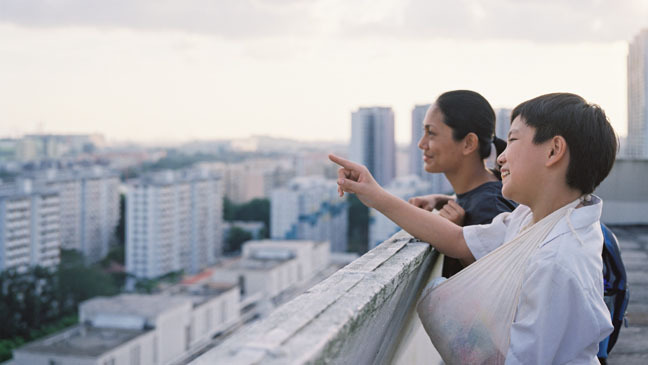 As a Singaporean, I really love watching locally produced movies as it is very relatable. Watching 881 might be a no-no for the pantang (superstitious) people as it is about the getai (something common during the hungry ghost festival). If you don’t mind, 881 is a light-hearted, funny yet heartwarming movie about sisterhood, which is think is very apt for this family gathering season. 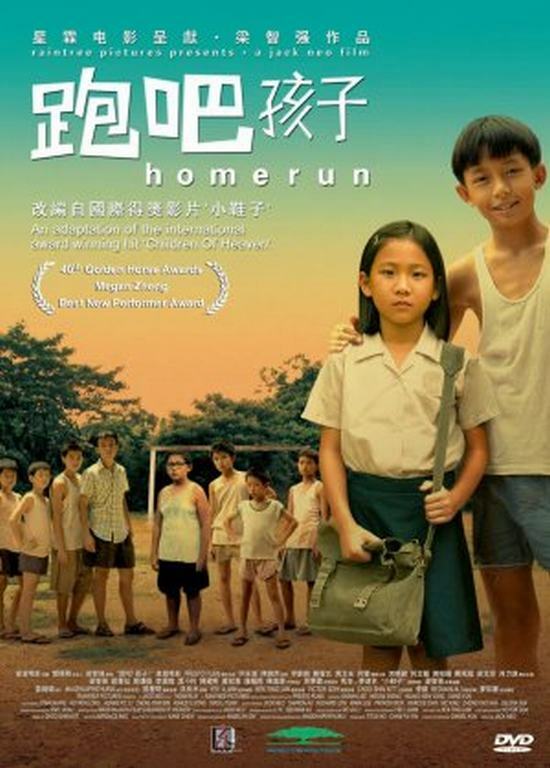 Before Ilo Ilo, we had Homerun, which garnered a lot of international focus back then and won several awards. I think this enjoyable movie deserves a special shoutout. Jack Neo usually does well in the comedy genre but Homerun was a different direction from his usual style and I felt like it was a breakthrough for him as well. Again, do enjoy this local production with your friends and family because it is a good movie that shouldn’t be forgotten. This will always be my favourite classic. Even after so many years, I’d still find it so entertaining. 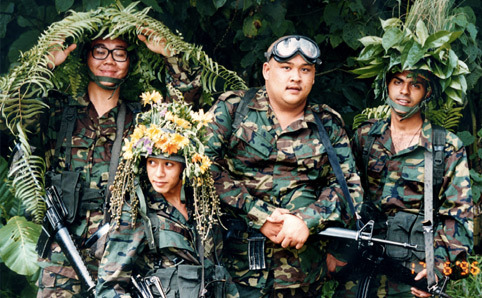 No matter if you’re a dude or a lady, or an adult or a kid, I gaurantee you Army Daze will make you LOL if not ROFL. I couldn’t miss this out from the list can I? For those who don’t know about Ilo Ilo, it is a local production that was awarded the Camera d’Or award at the Cannes Festival last year (2013). The movie is now available on DVD! As you will realise by now, half of the list consists of Singapore produced movies. I’ve been a fan of home-grown talents and as Singaporeans we should come together and be proud of what we have! And besides they are all good movies that can hype up the this CNY season. Hope you enjoy the selection and Happy Chinese New Year again! 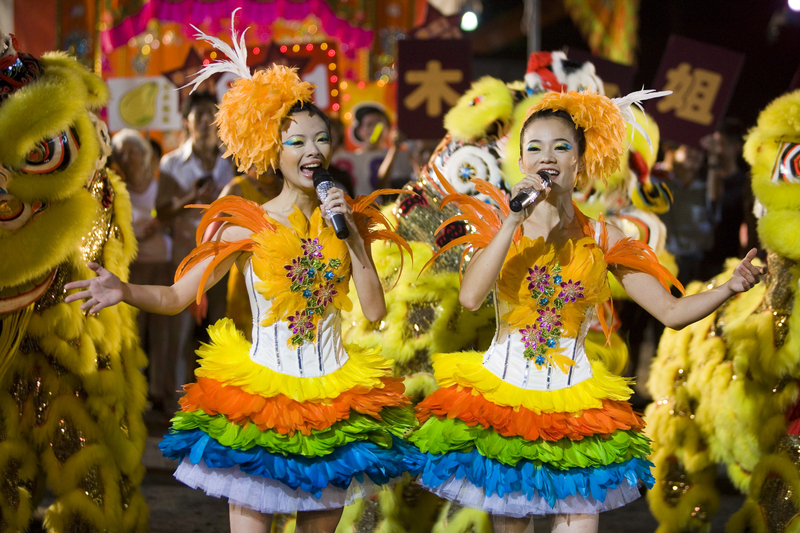 One of the world’s greatest festival is coming to Singapore! 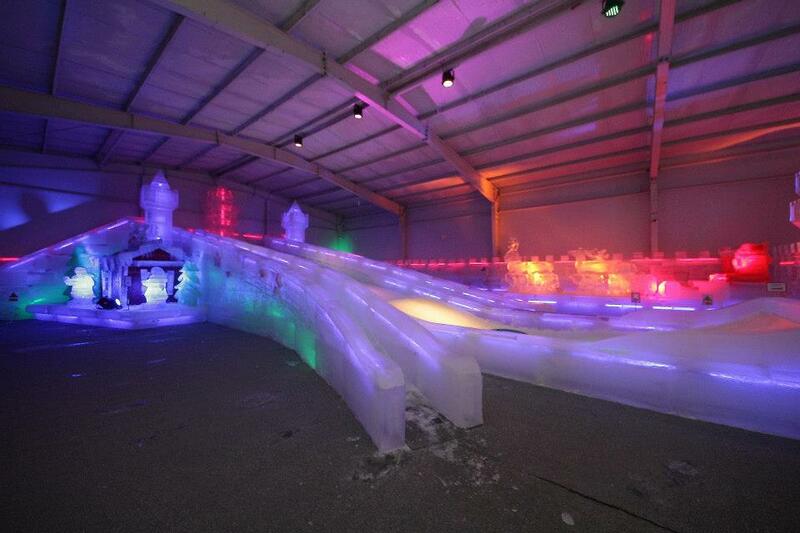 The Harbin Snow and Ice Festival which features fantastic (massive) ice sculptures is bringing part of their exhibition to this tropical island. 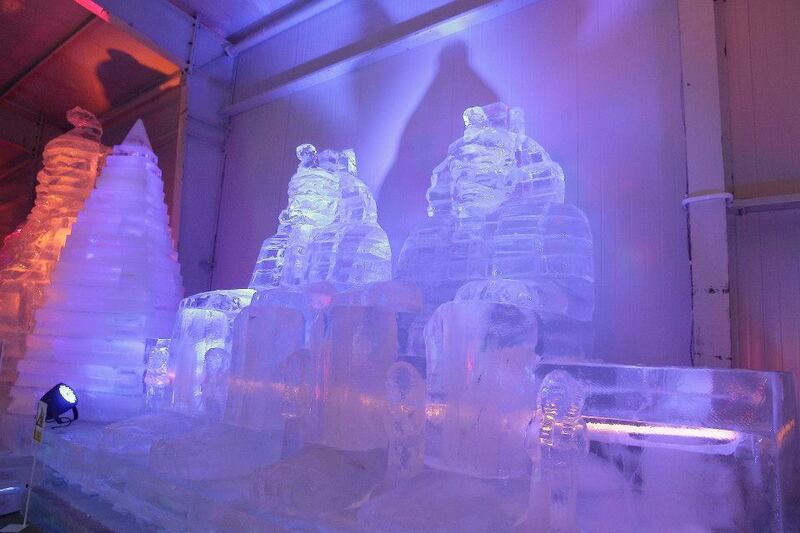 The exhibition will be held in a specially insulated ice cold compound and it also features an ice bar! 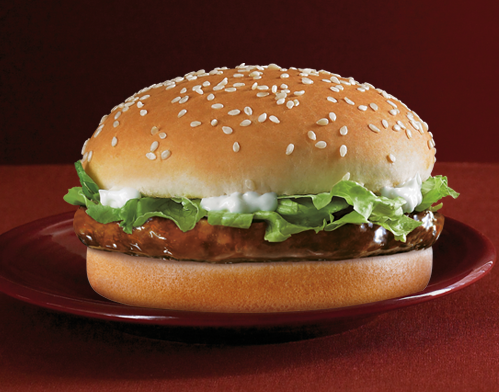 Check out the promos on their facebook page or visit their website! 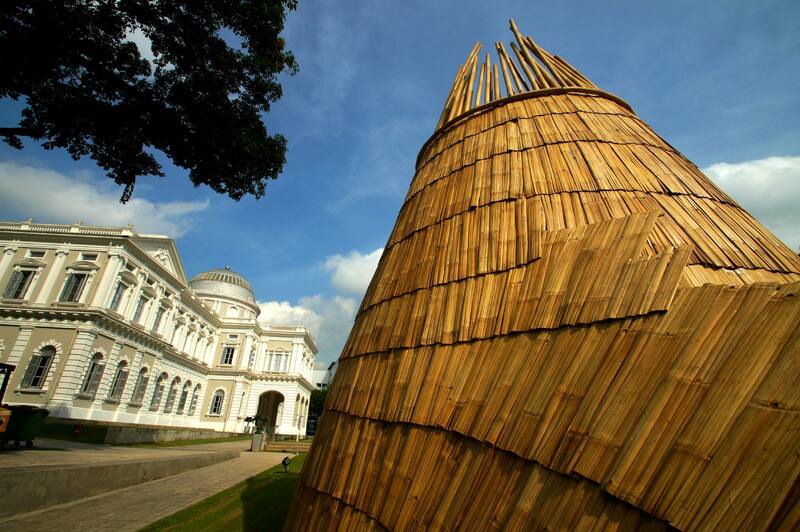 With the Singapore Biennale 2013 stretching to the following year, there is bound to be some artsy fartsy exhibition going on during Xmas. 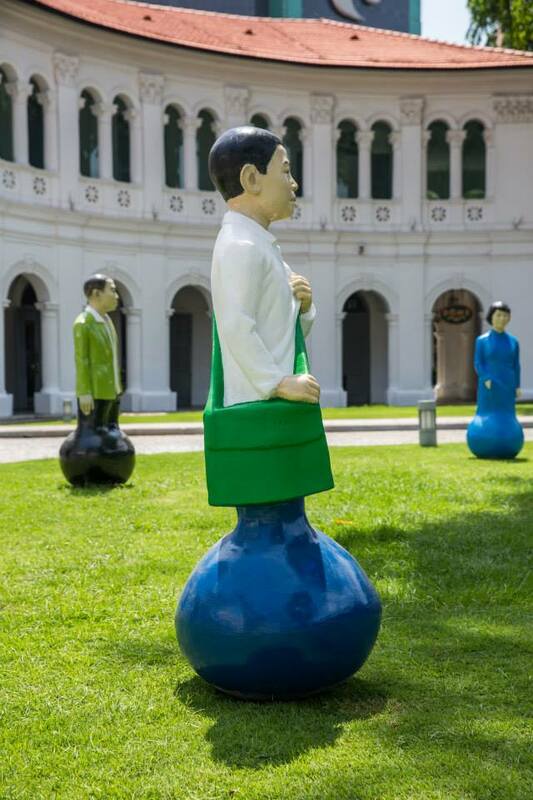 The museum will sadly be closed on public holidays, but there are several outdoor installations for your admiration. 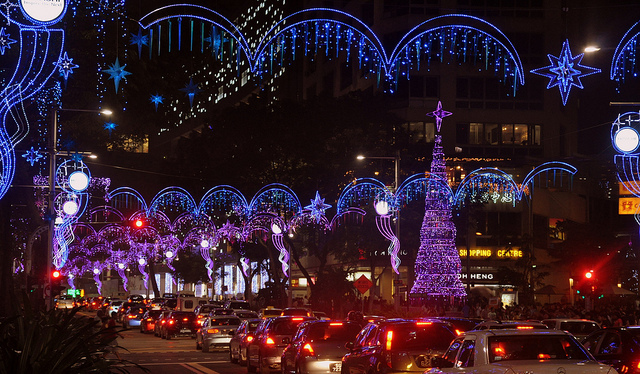 If art isn’t your thing, stick to the Xmas lights all around Singapore. There’s plenty for your viewing pleasure and #instamoments. 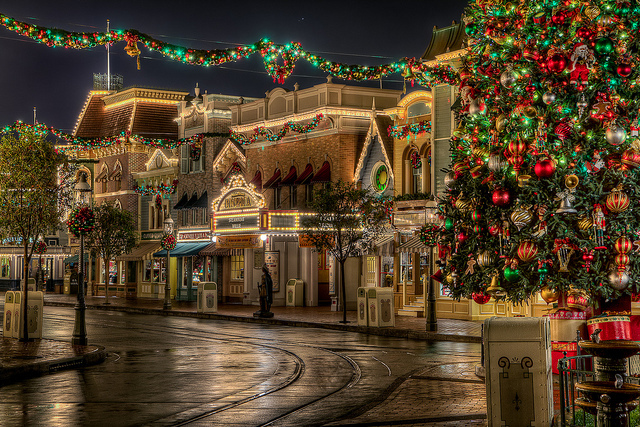 Christmas is the one festival that has the most movies made after it. 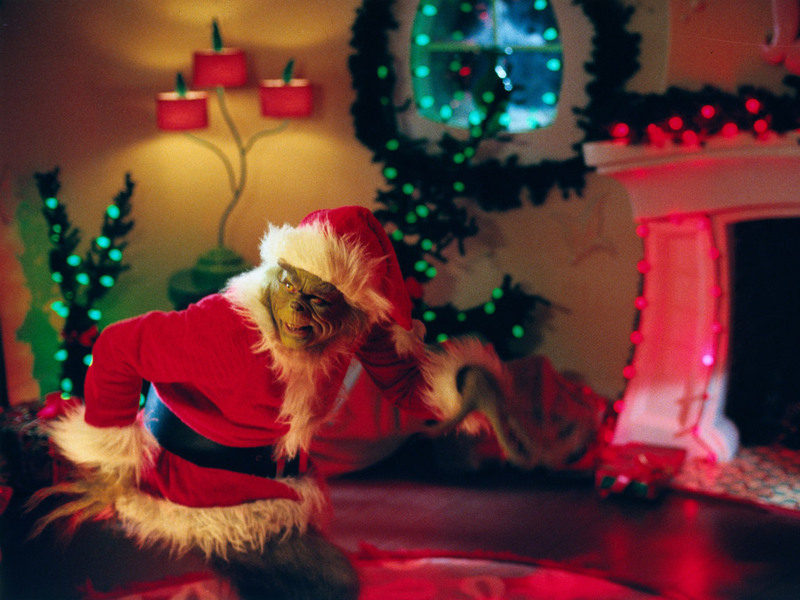 It’s a season of love, family and warmth and nothing beats just staying at home and laughing to “the Grinch” or cuddling to “Love Actually”. Xmas films are feel good films and you can just watch them over and over and over again AND I always anticipate the new upcoming Xmas films! We haven’t exactly got snow or a frozen lake to skate on but that doesn’t stop us from frolicking in the “snow” or twirling around on ice! 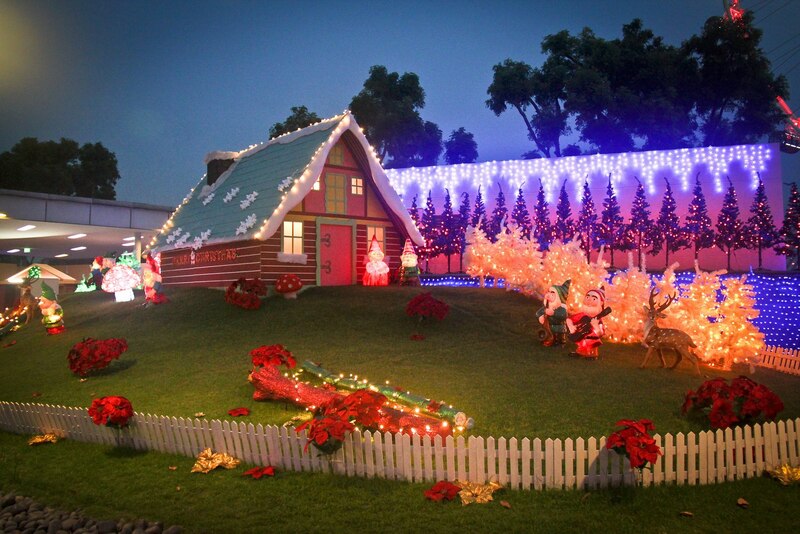 Tanglin Mall has been giving children in Singapore the wonders of a White Christmas on a tropical island. This year is no exception. Also, we have plenty of ice skating rinks here in Singapore! The biggest one is The Rink at JCube. The Rink even has something special to spice up Xmas eve and Xmas day. 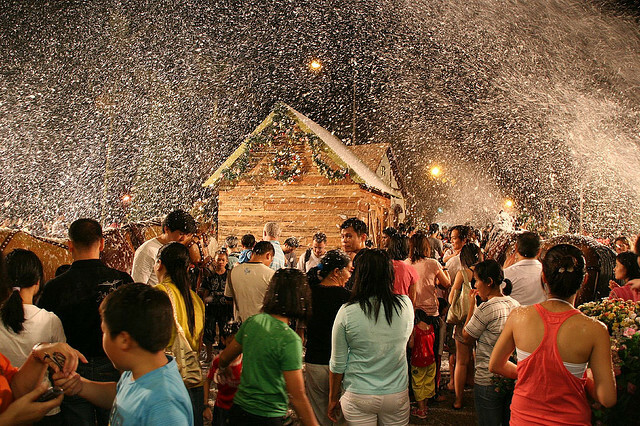 Expect a series of “snowfalls” as you whizz around with your loved ones and don’t be alarmed if Santa crashes your party! 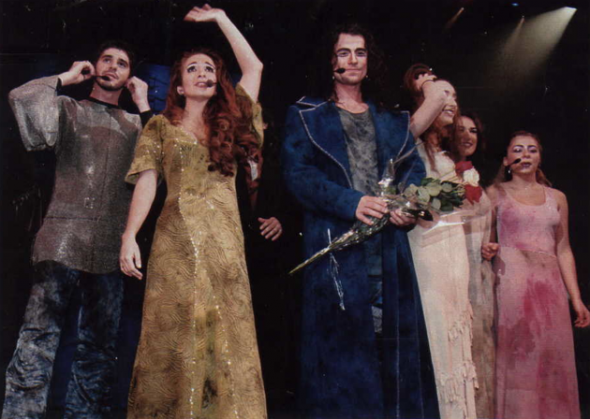 Musicals and theatric performances are the best. 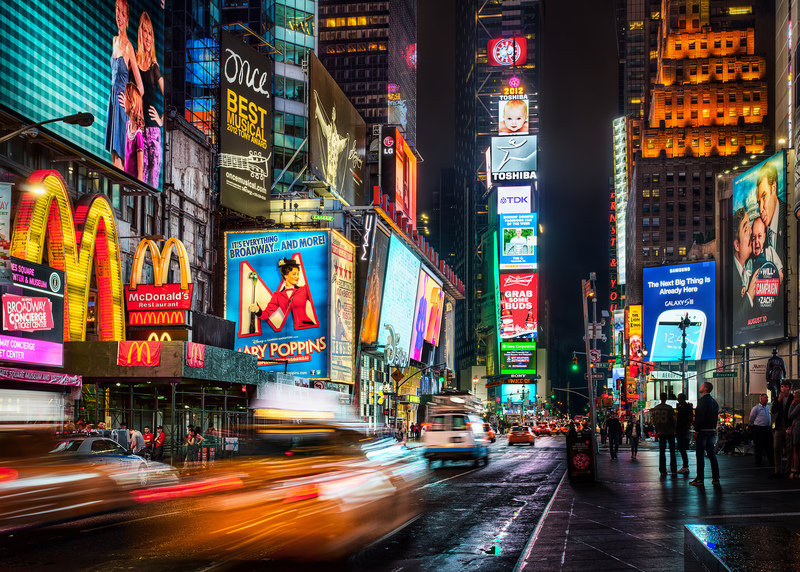 There’s music, there’s lights, there’s action and it’s live! If you haven’t got anything planned this Xmas, there are a few shows that will be running throughout the Xmas season. Check out Sistic for the options available! It’s a great way to spend the evening with your friends and family. We may not have markets that equate the scale of European Christmas markets but we definitely have plenty of Local Xmas Markets for you to hop about. 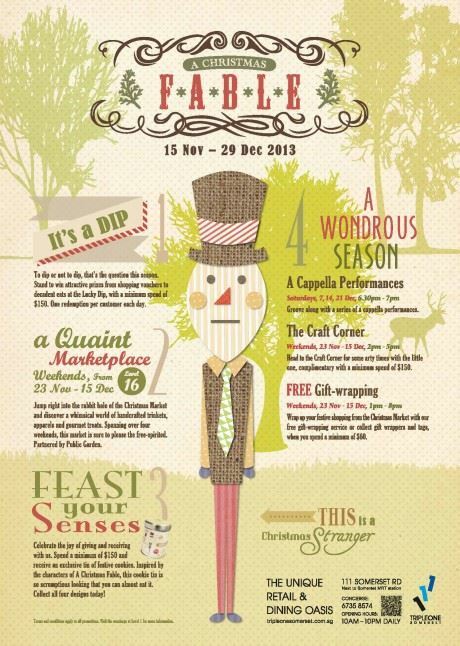 For starters, Public Garden is organising weekend Xmas markets at Tripleone Somerset till the 15th of December 2013. You can find knick knacks and homemade jams. 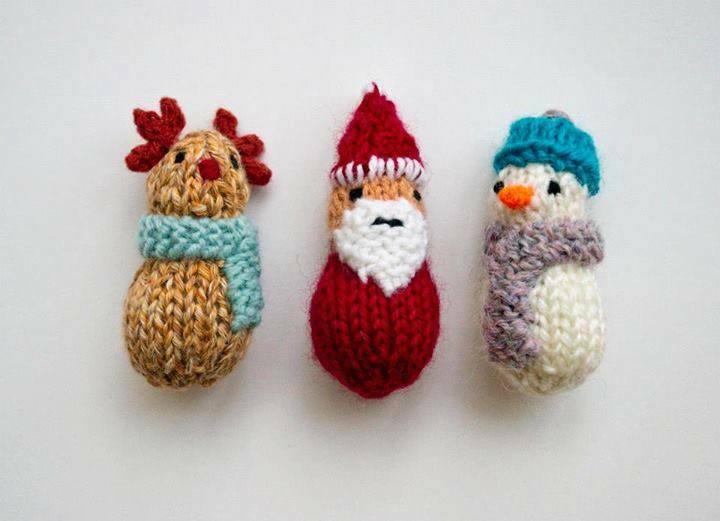 Here’s a compilation of other fairs and markets for this festive season by SassyMama. 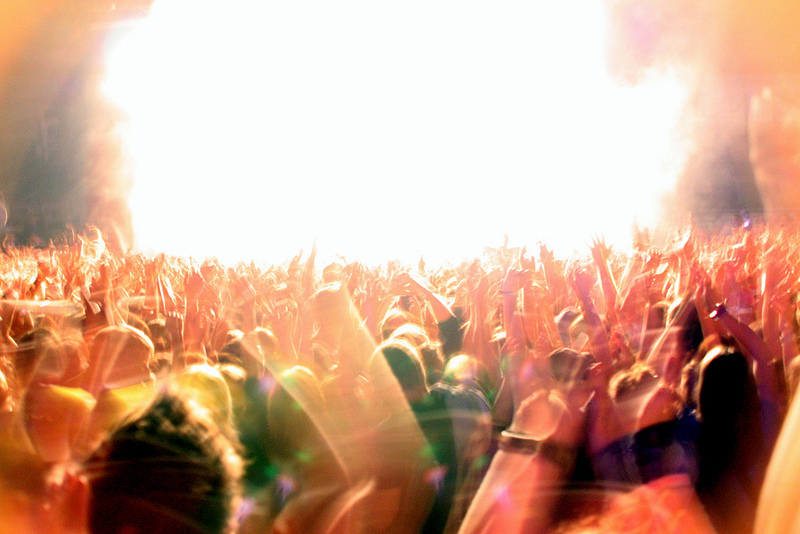 When you’re celebrating a festival, it’s the best time to party! It is one of the rare moments where Orchard Road will be blocked and you can roam about to enjoy the street performances. To enhance the party spirit, Singapore River, which runs along Clark Quay and Boat Quay is adorned with gorgeous candy canes and other Xmas ornaments to hype up the exciting Xmas parties going on in the various establishments. Situated around the world’s largest ferris wheel lies a Christmas Village. 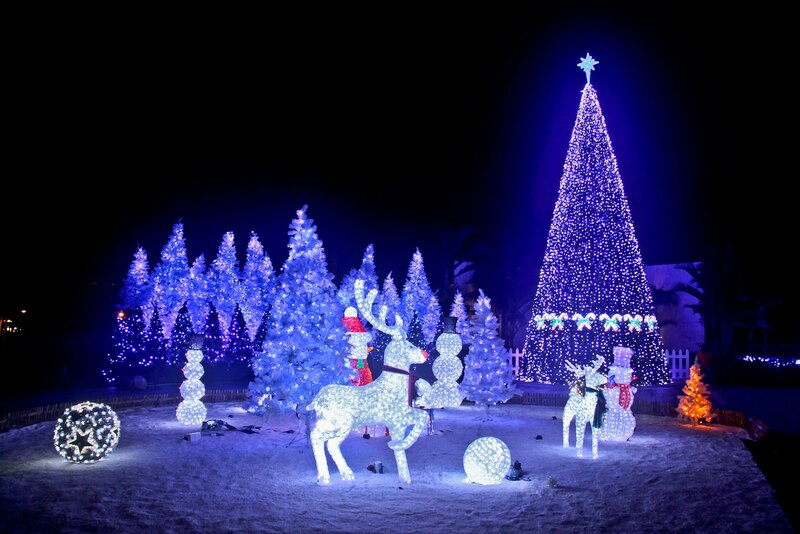 Take pictures with Santa in his house or his reindeer sleigh dressed in LED lights. Complementing the world’s largest wheel would be Singapore’s tallest Xmas tree. 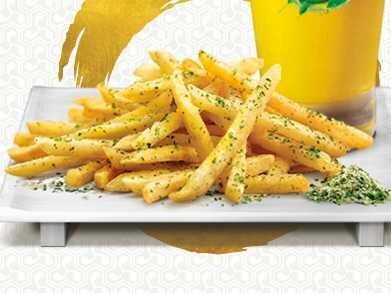 In addition, Singapore Flyer together with popular Celebrity Chef, Eric Teo, has specially prepared a Xmas menus for guest opting for the Singapore Flyer’s Sky Dining experience. Don’t stop that kid inside you from embarking on this delightful experience! Who loves cookies and other sweet treats? EVERYONE! 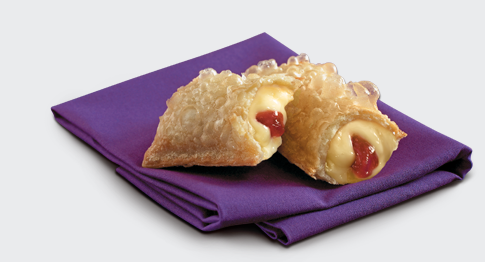 Get together and have lots of fun baking and decorating your dessert. I don’t know what else to say apart from “what a great idea! 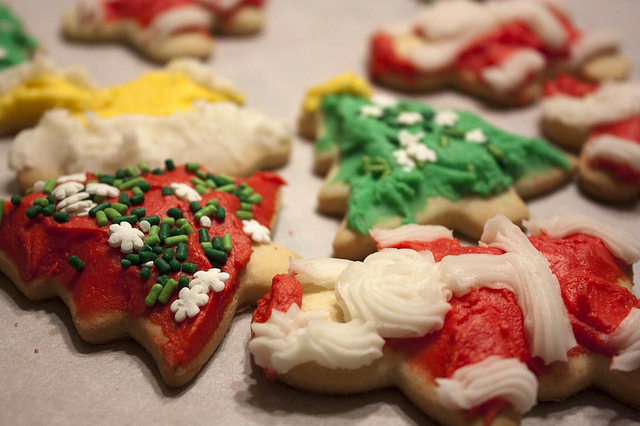 !” Here’s a recipe for a Giant Vanilla Bean Sugar Cookie to get the ball rolling! And if you need to know where to get your baking supplies, check out this list! 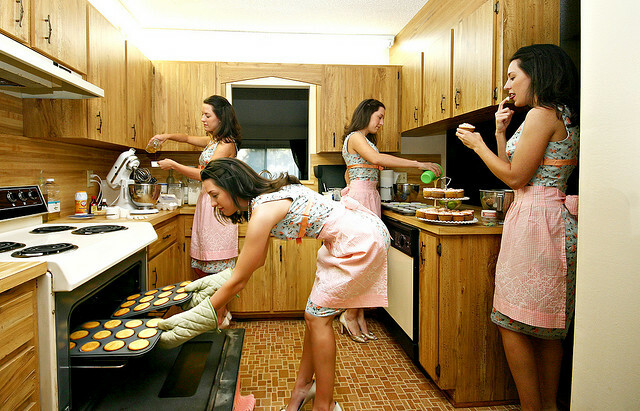 So what do you do if you baked too much? 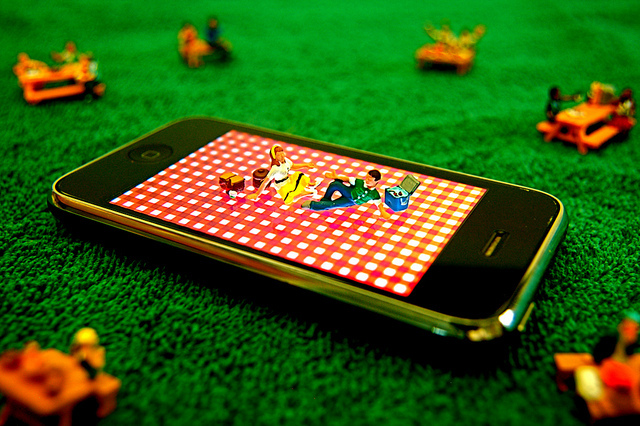 Organise a Potluck! 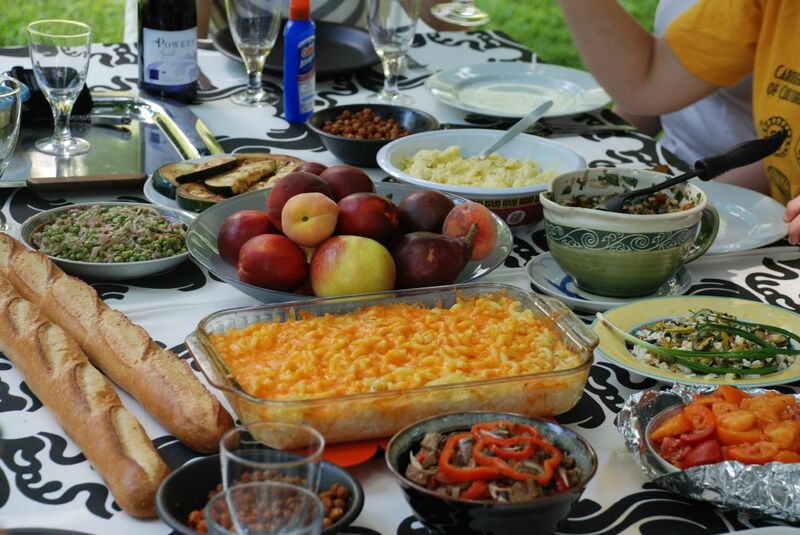 Potluck is essentially a gathering of people where each person or group of people contribute a dish prepared in advance. First of all, it saves you the trouble of cooking for everyone if you haven’t got the time and patience to, and above all, food brings people together. 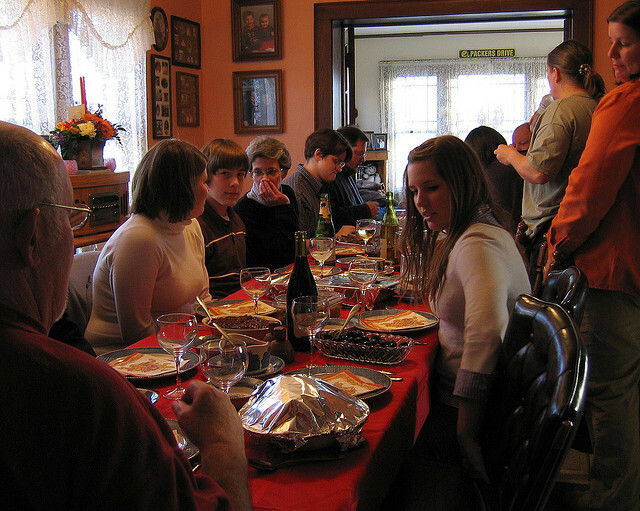 What better way to celebrate this special festive than gathering and having good food? I suggest a good ol’ potluck session. So you can see, there are plenty of ways to spend your Xmas and it definitely goes beyond this list. Whatever you end up doing, whether you’re with your friends, family or lover, I hope that you will have a fair share of this wonderful and joyous occasion. Be happy and merry. There are days where we simply want to take our workbench elsewhere. Away from home, away from the office. That applies to me on most days. The problem with taking work out is that we need a conducive work environment and constant supply of caffeine. I often look for cafés to work at but there are some considerations I take into account before I decide if it is a conducive cafe to work at. Having slow Wifi or no Wifi at all is simply a #firstworldwoe, but let’s face it, it’s the first thing we think of, and some of us have experience hitting the limit of 3G usage (there goes the personal hotspot option). If we’re working on our laptops, and judging on how crappy the battery lives are for our electronic devices these days, power sockets are important. Not one, but more because some bugger will just leave their charger charging and overcharging and hog the damn thing. so yes, AMPLE power sockets. You don’t really want to be working somewhere and feel stressed that they will chase you out because you’re unwelcome, or simply spending too little money and taking too much space. Also, you don’t want to be in a cafe where you feel so out of place and awkward whipping out your laptop to work. You need to feel absolutely comfortable being there and STAYING there (slightly buay pai seh; translation: thick-skinned in hokkien dialect). 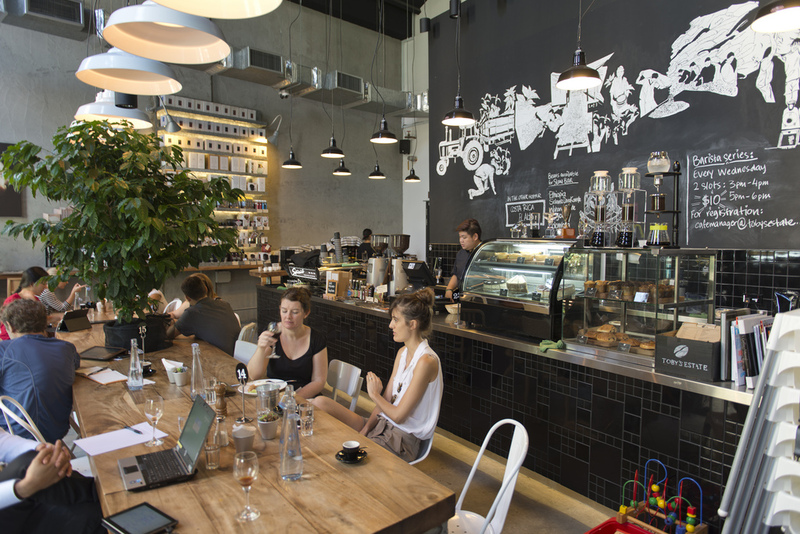 Having said all that, here are some of the cafes I’d recommend as “Conducive Work Cafés”. I personally frequent these joints myself. I absolutely adore this place. 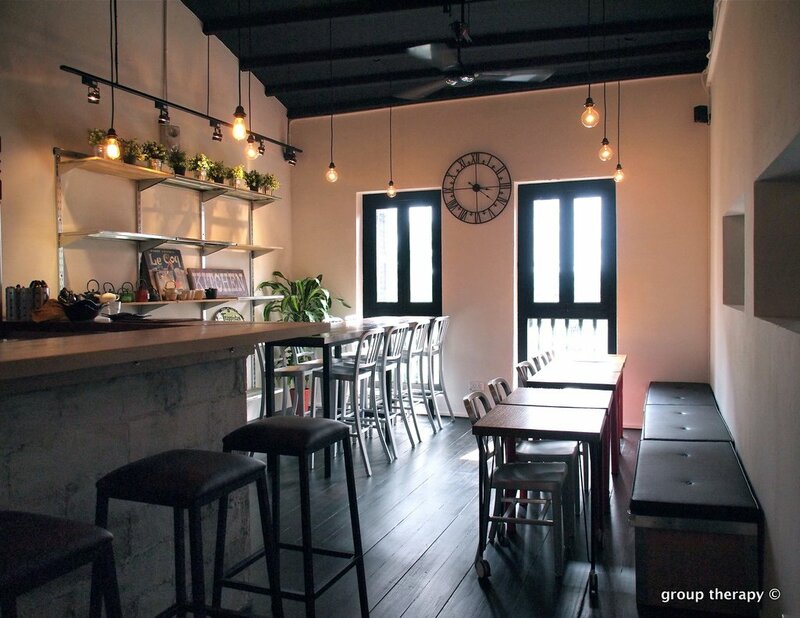 MU Parlour is situated above Thai express at Holland Village making it very accessible via the train! The interior is really gorgeous, clean and white with a little rustic touch to it. Yes there is Wifi, very good Wifi (I usually assess it with Skype and yes I have used Skype there before), plus, there are sufficient power sockets by the wall. 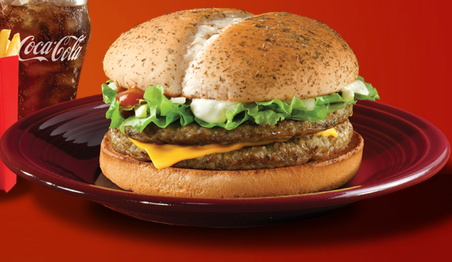 Bonus: if you feel hungry halfway through, they do really awesome burgers. 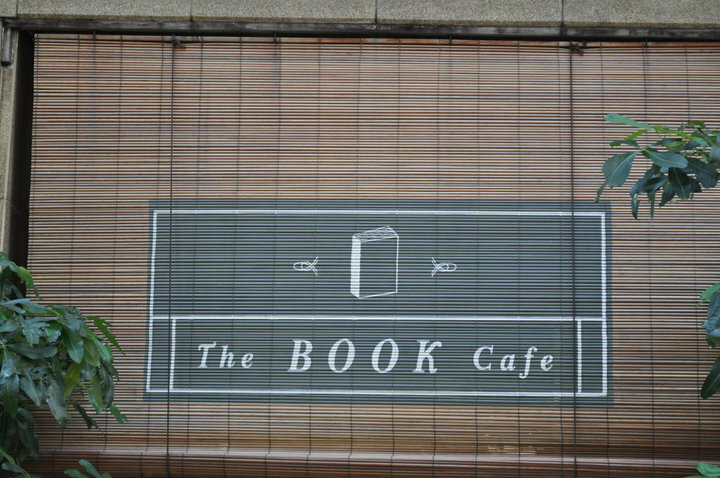 The Book Cafe is slightly out of the way. 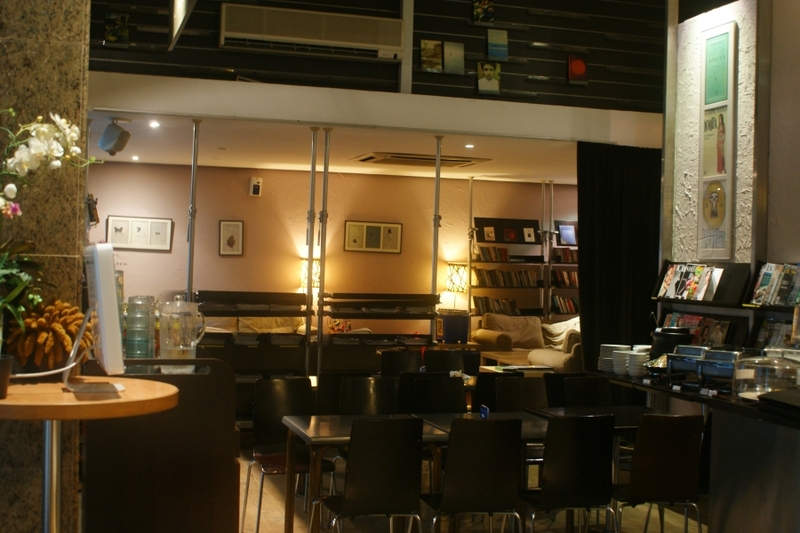 It’s opposite the M Studio at Robertson Quay, but if you need somewhere to work at, read a book, or just laze about, the Book Cafe is PERFECT. There is this homey vibe to the place. I suppose it’s the sofas available to the guest to lounge on. Yes they have good Wifi and plenty of power sockets. They even have power sockets for their outdoor seats if you like it al fresco. Probably one of my favourite to work at out of all my picks. 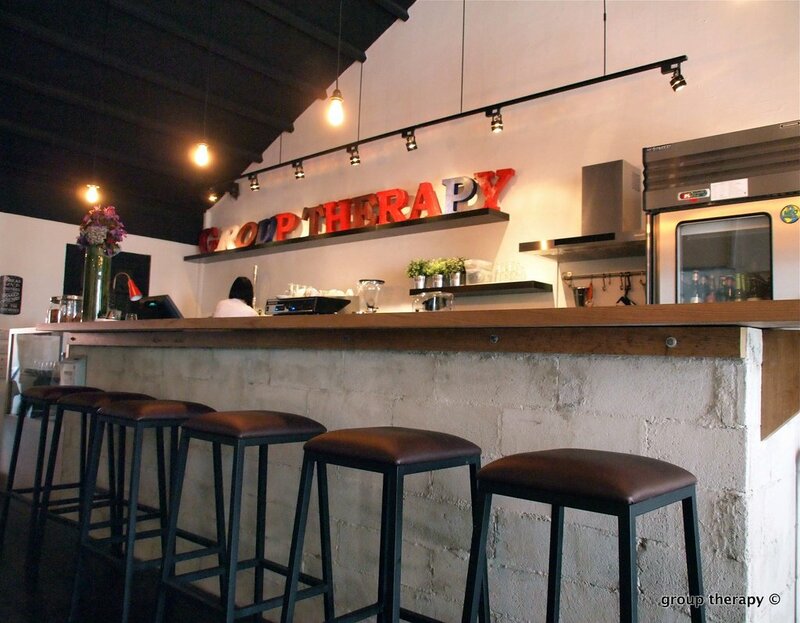 Groupy Therapy is situated at Duxton area, above Etna restaurant on the 2nd floor. Why do I like it? It’s round the corner from where I do yoga, they have good coffee, they have good Wifi, they have enough power sockets for me and they have good food, they have sofas and it’s cosy. I don’t think I need to say anymore to convince you. This place is slightly far out (Changi Village) for most, but I frequent it a lot and it deserves to be on the list! 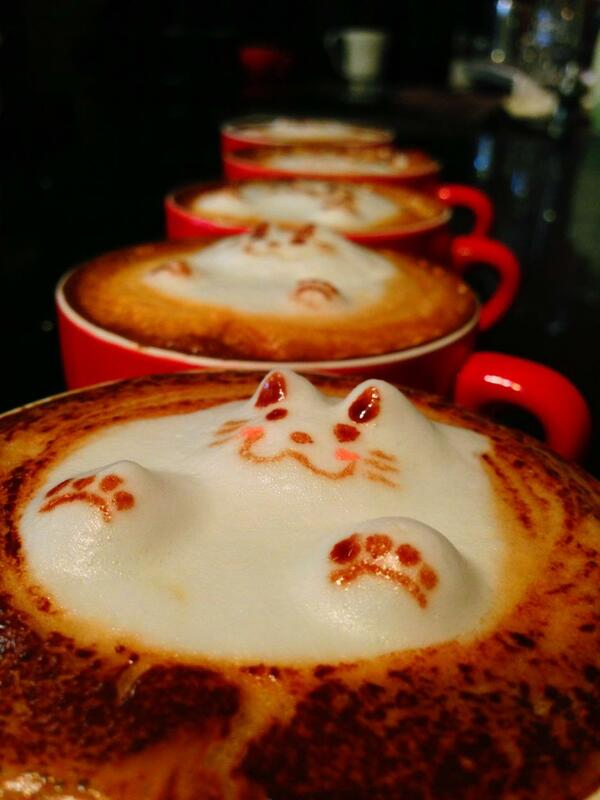 Many will know that Chock Full of Beans do awesome latte art and a little smile on your coffee certainly helps brighten the mood! Also, the most accessible seat to the power socket is the high chair but I really didn’t mind sitting at that spot and doing my work. The staff are super friendly and yes the café comes equipped with wifi. I suggest working here during non-peak periods on weekdays but only if you live close enough, otherwise, drop by for their brunch on weekends. They do freaking amazing to die for french toast (on top of the super yummy brunch menu and sandwiches). 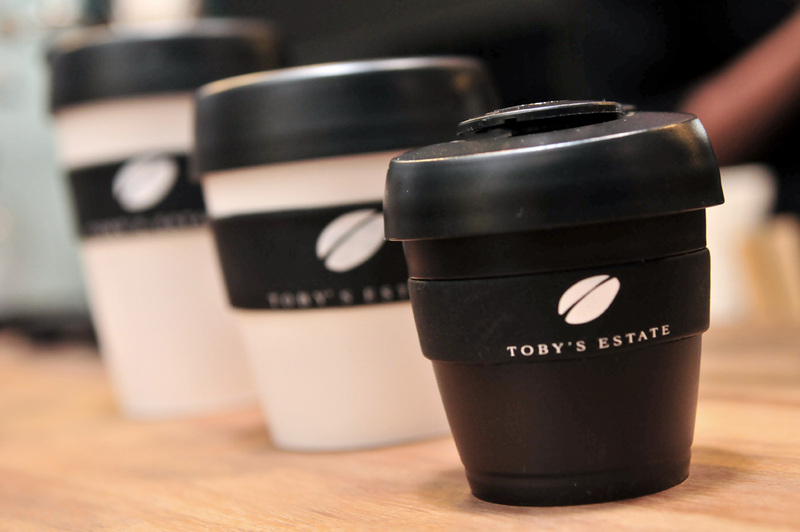 Toby’s Estate isn’t new to many. 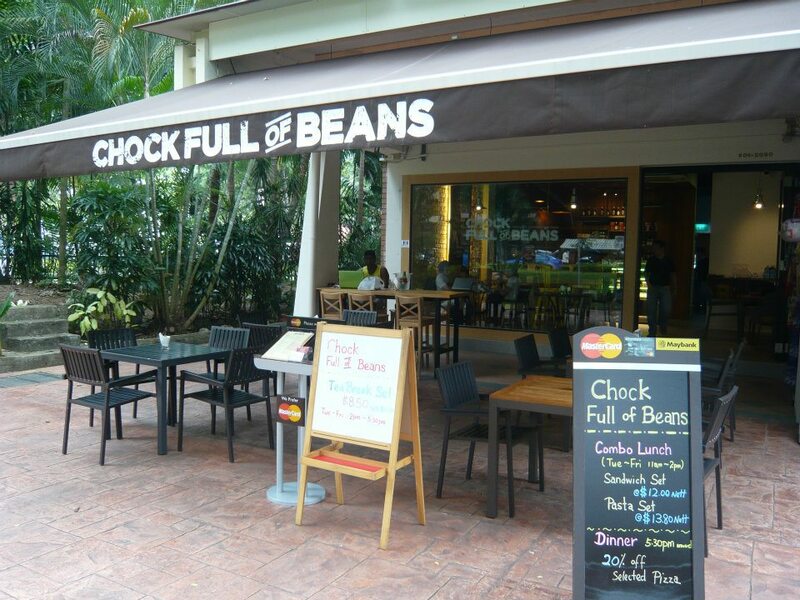 Situated along the river at Robertson Quay, this Australian café has been in Singapore for awhile now and serve very good coffee to complement your hectic day. There is a nice big common table in the middle of the café with power sockets and some others along the wall at the high tables. Wifi is also available (though sometimes I have issues connecting to it). Most days when I visit Toby’s Estate, there’s plenty of other people doing work at the café so feel free (and comfortable) to join the pack! 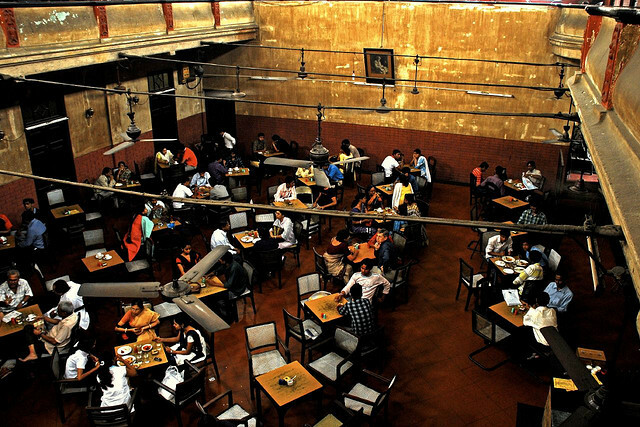 For more café options that comes equipped with Wifi, this compilation by ladyironchef is rather complete. Whether you’re studying for the exams (a special shout out to my fellow Part B course mates), or working on an important project, I wish you the best of luck. 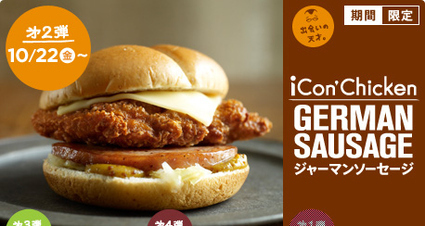 I made a visit to this cafe today and I have to add this onto the list! 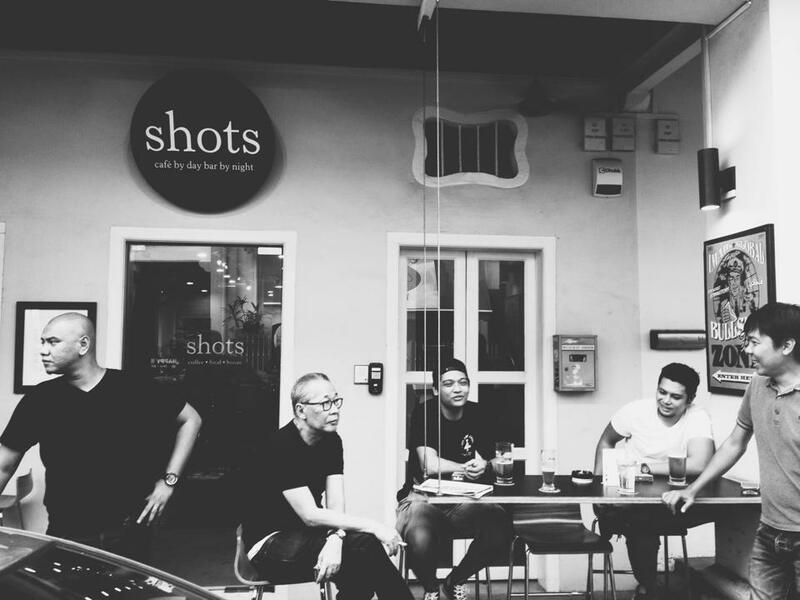 Shots Cafe is situated at Ann Siang Hill. They haven’t got much power socket (2 along the wall near the entrance) but I felt soooo comfortable working there this afternoon! And they pass the first test, (good) WIFI! There are quite a few seats inside and plenty of people chilling and doing their own stuff, whether they are on their laptops, taking coffee breaks in between work or studying. 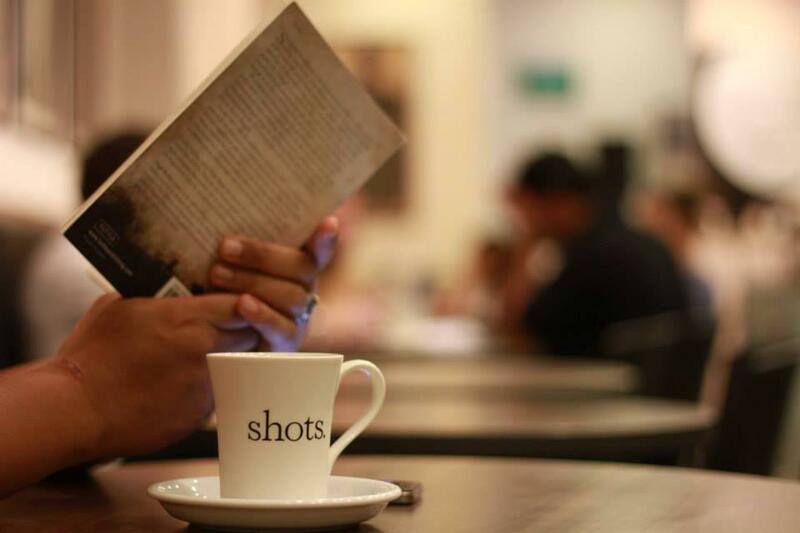 I’d highly recommend an afternoon here if you haven’t been to Shots! Bonus: this place turns into a bar at night, gives you more reason to stay on!